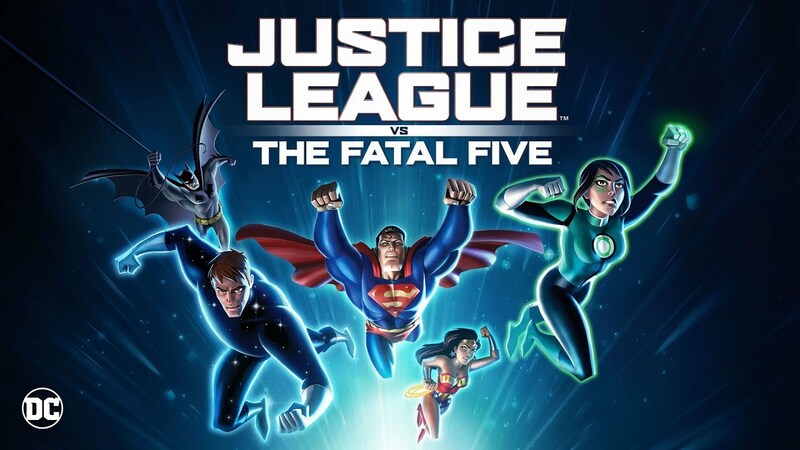 Originally a gang of super-criminals that were assembled by the Legion of Super-Heroes to help them destroy the Sun-Eater threatening Earth, the Fatal Five returns to the DCAU later this year with JUSTICE LEAGUE VS. THE FATAL FIVE. We’ll see the return of old favorites as well as a few new faces to the DCAU like Miss Martian, and Jessica Cruz.